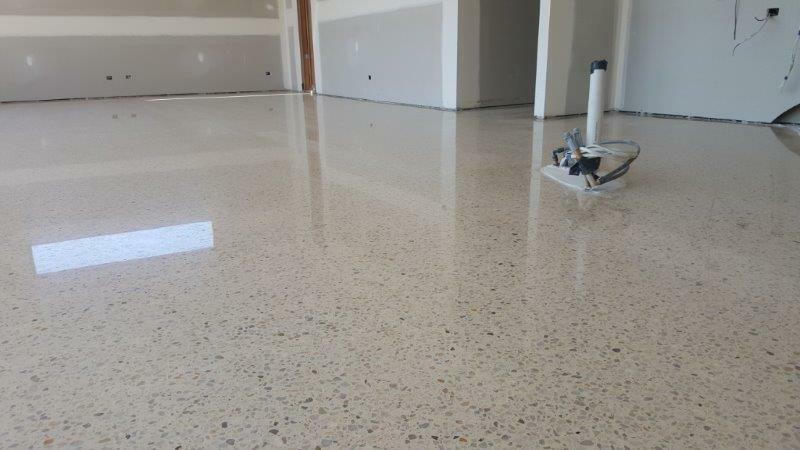 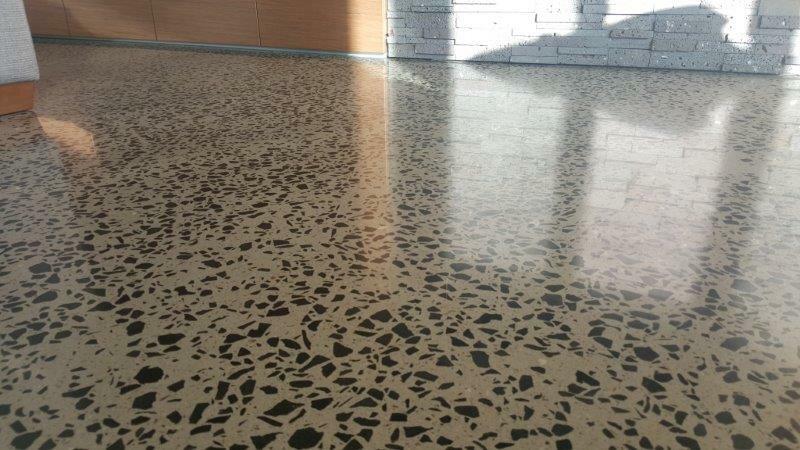 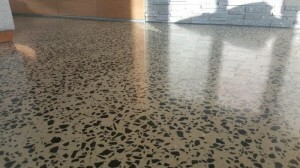 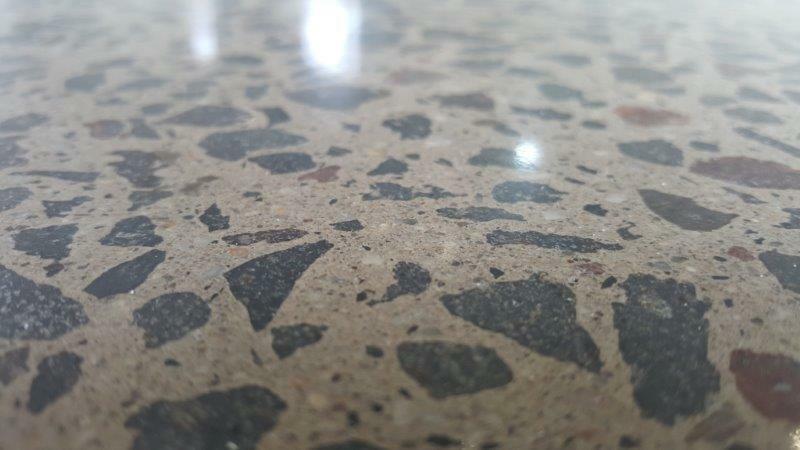 Thanks to recent advances in polishing equipment and techniques, Eco Grind are now grinding and polishing concrete floor surfaces. 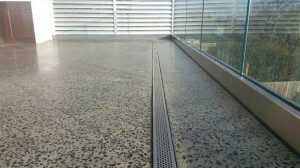 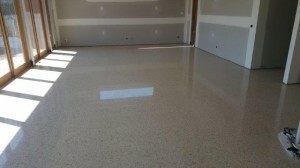 Whether new or old, for a high-gloss finish that never needs waxes or coatings concrete polishing is the answer. 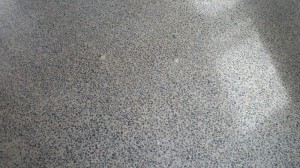 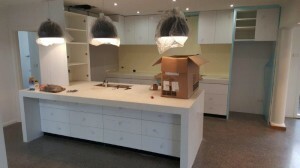 The process of achieving a polished concrete surface is can be compared to sanding wood. 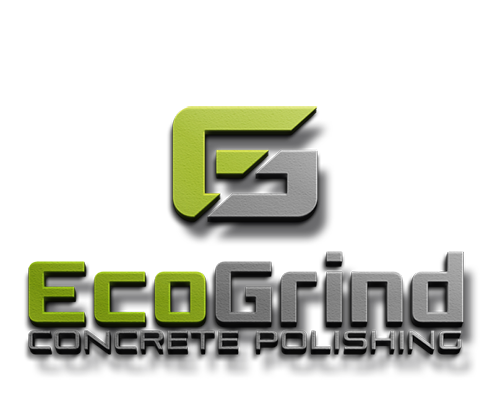 Heavy duty polishing machines that are equipped with diamond abrasive grits grind down the surface to your desired level of shine and smoothness. 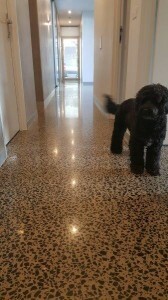 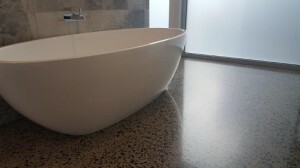 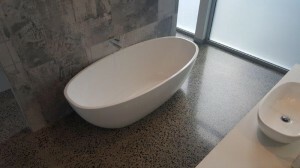 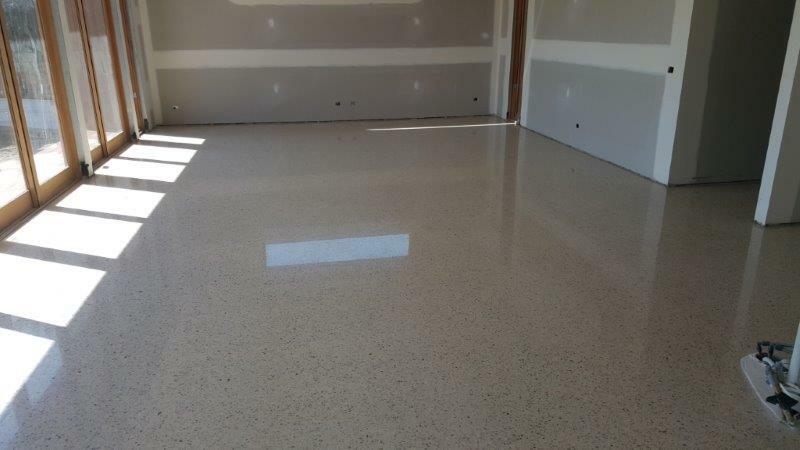 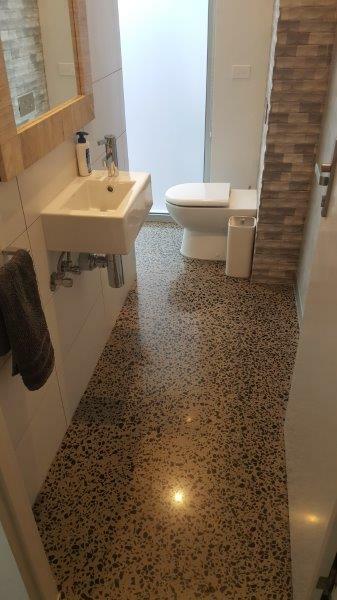 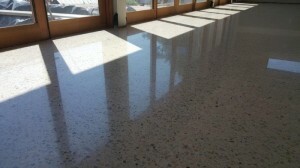 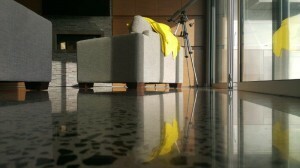 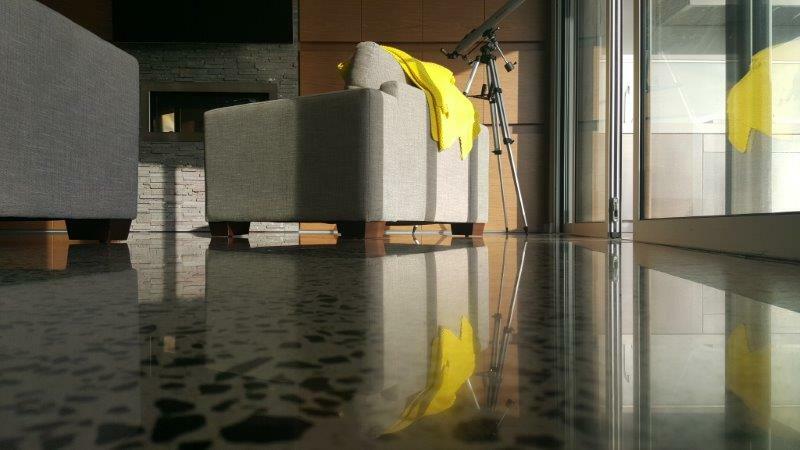 Polished concrete flooring is an eco-friendly flooring solution that can be used in any residential or commercial space. Having your floors polished concrete is a sustainable design option, as it makes use of materials that are already present in the space. 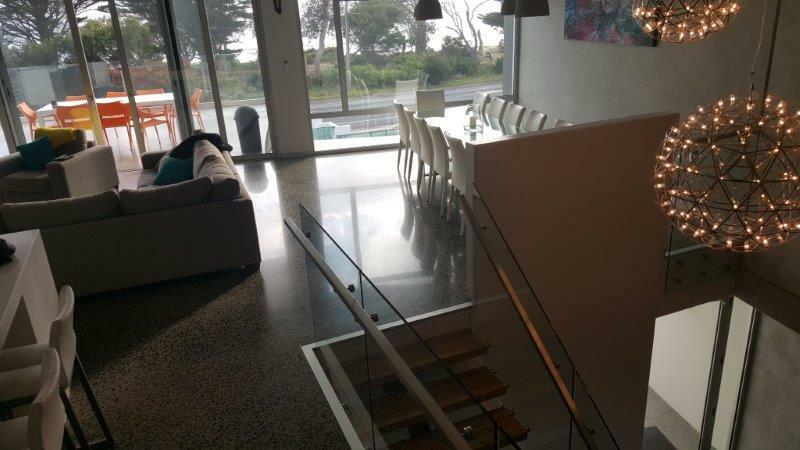 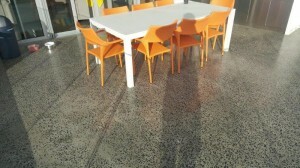 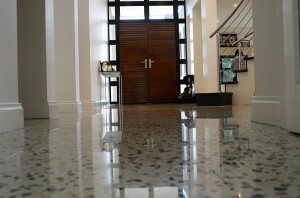 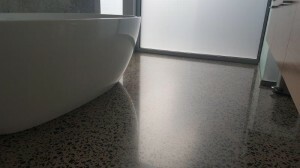 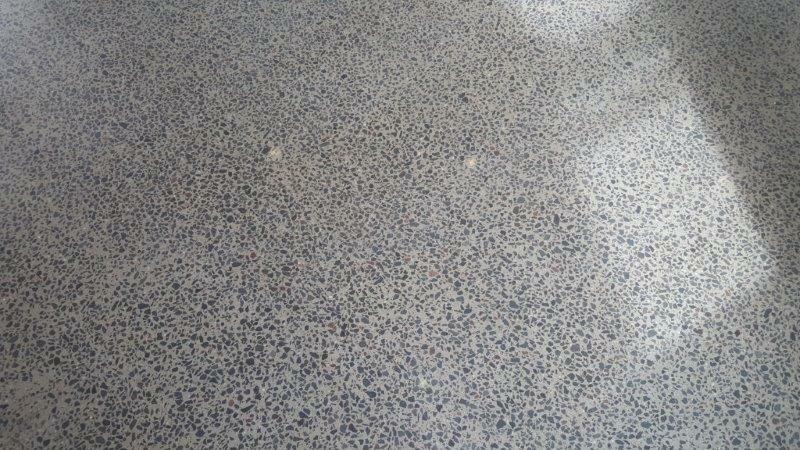 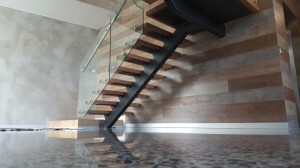 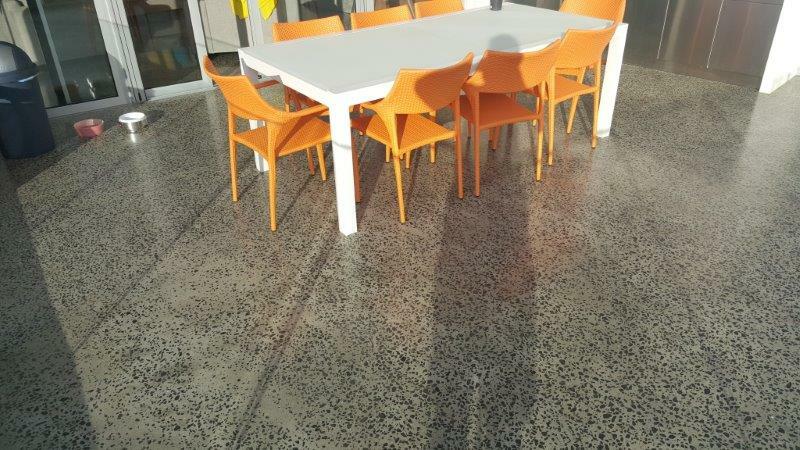 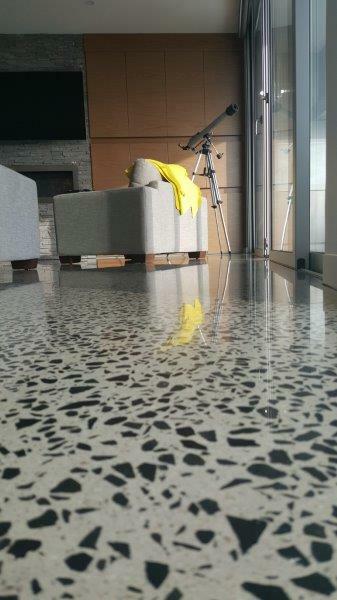 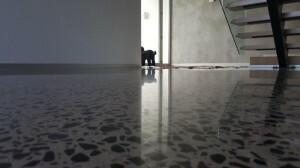 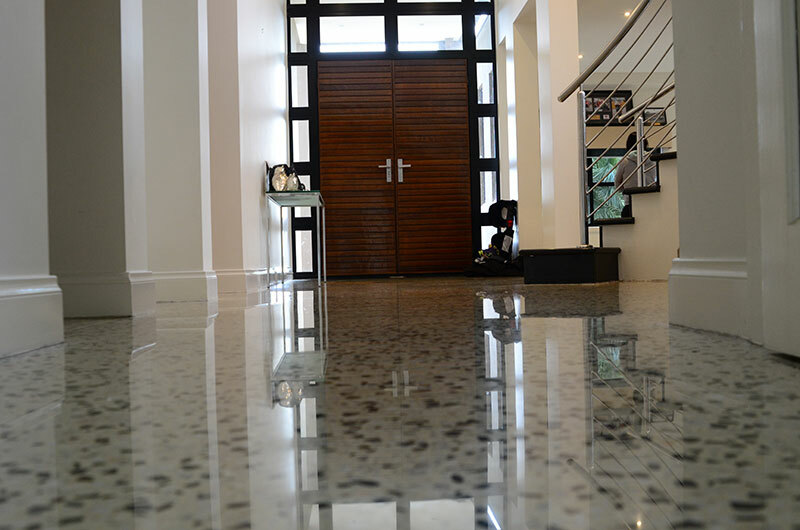 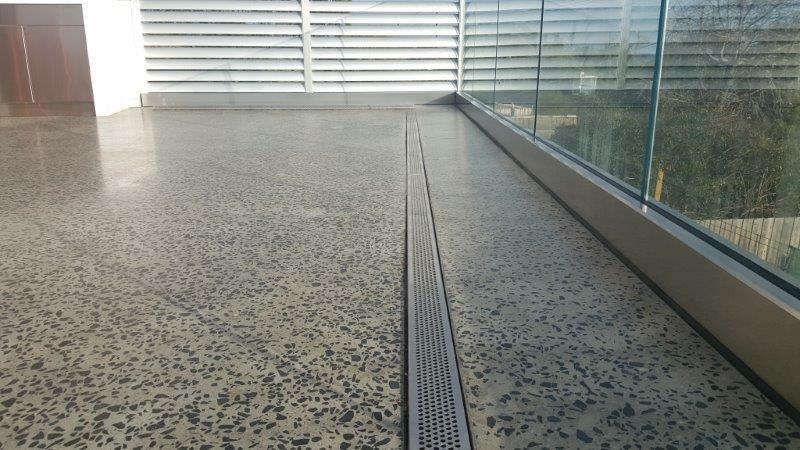 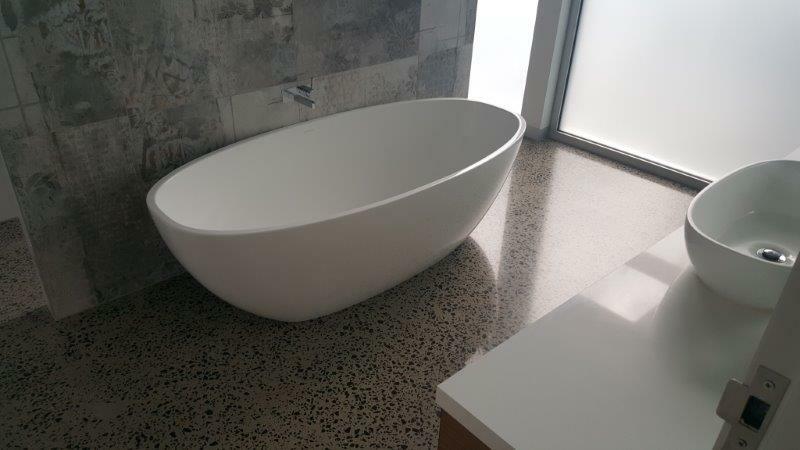 Polished concrete floors are hard wearing and durable, they won’t chip as other flooring materials such as timber. Concrete Polishing has so many advantage over other types of floor coverings and surfaces like easy to clean and maintain, dust and mite free for the allergic and pet friendly too!